HELP US WIN AGAIN! VOTE NOW! 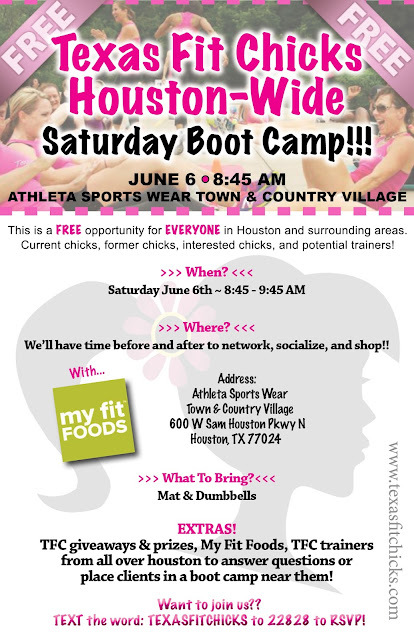 Texas Fit Chicks Bootcamp is the BEST womens' fitness program in the state! With over 125 locations throughout Texas and 70+ camp times in the DFW area, we've helped thousands of women lose weight and get FIT in our 4 wk bootcamp sessions. We offer a NON-military style workout, without trainers asking you to just RUN (unlike other boot camp formats) and create a supportive and encouraging environment. All of our female nationally certified trainers are committed to helping you reach your fitness goals. Free meal plan plus full body comp by your trainer before and after your session with us! 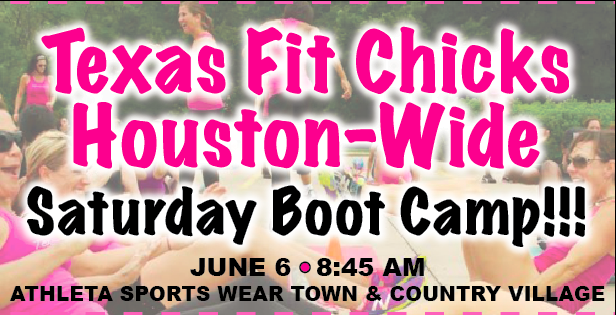 Visit our website, www.texasfitchicks.com for info on times and locations of boot camp near you. 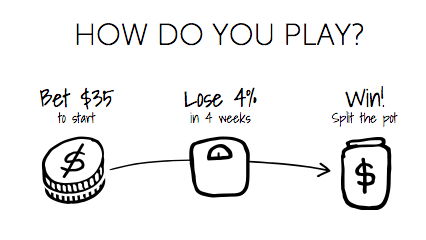 Every week, I try to give my clients a new challenge to complete over the weekend, in the effort to slowly but surely turn all of these good habits into an effortless lifestyle. Because ultimately, that is what we are all after - a LIFESTYLE shift. 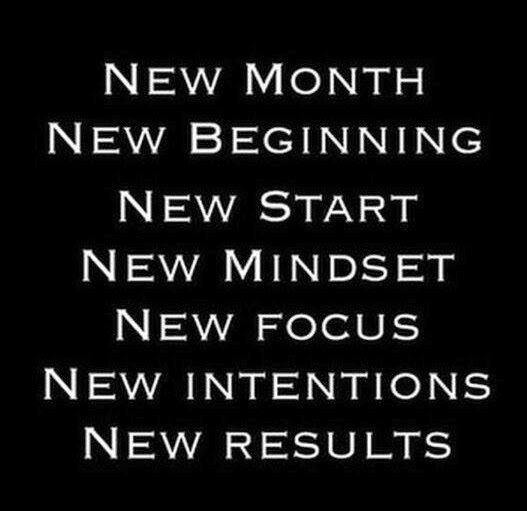 A MINDSET MAKEOVER. Not a diet, not a pill, not a magic potion you drink, or a 7-day quick fix. There is no end date to taking care of ourselves.The goal is FOREVER. And when you really commit yourself and really do the work, the results will last. Overall health is about longevity. And what you will earn from all of this effort and energy put forth toward yourself is measured not in pounds or inches lost, but in everything you will GAIN: a body that can literally do anything you ask of it and power the actions your mind dreams up; a confidence that comes from knowing yourself, caring for yourself, and respecting yourself….etc…. The rewards are continuous and evolving. It’s about CONSISTENCY. Striving for progress, not perfection. Over and over again. Turning your can’ts into ‘I can’ and those goals into plans. Your challenge this week is NUTRITION-BASED. 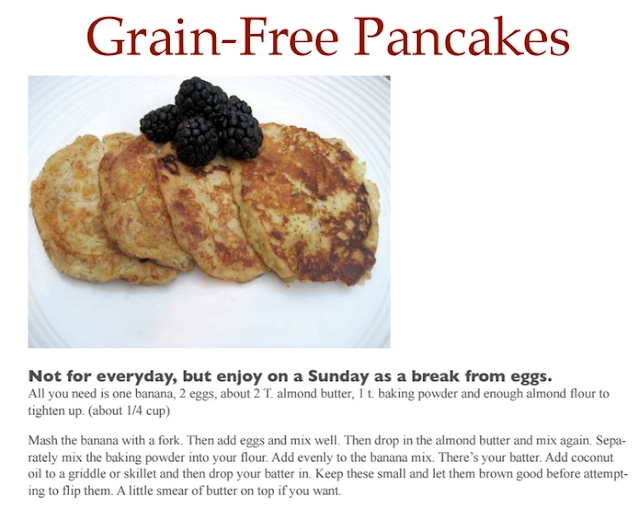 The recipes can be for breakfast, lunch, or dinner. Healthy dessert recipes are a bonus! Here’s to loving our bodies and treating them like we love them! Boil a dozen eggs on Sunday...then put them back in their crate in the fridge. Perfect and quick snack filled with protein that takes around 10 mins for the entire week! When shopping at the grocery store for lunch items, purchase processed foods and prepackaged products sparingly. Those items are the easiest way to overload on carbs, preservatives, sugar and sodium. When toting oranges, bananas or even apples, seal them in a small plastic baggie. if you don't, the flavors of the fruits can permeate the rest of the items in your bag, making everything take on the flavor of "the fruit of the day." When toting a salad, place the salad in a large plastic baggie with the dressing sealed in a sandwich-sized baggie, placing the small bag in the larger one. At lunchtime, pour the dressing over the salad in the larger bag, seal tightly, and shake. No soggy salad, no messy cleanup, and no containers to tote back and forth between home and work! Pack Easily Portable foods - Think apples, bananas and pears. Keep a small jar of nut butter in your cooler or fridge at work, for a great combination with your apple mid day. Protein packed clean - eating snack. Be sure to get the natural Peanut Butter. Keep an eye on serving size too. Carry a pre-measured amount of protein powder with you for afternoon slumps. Prepare tons of raw veggies - You can have limitless amounts of these, so be sure to include them in your day. If you're not disciplined to cut them up when you get home (that would be me) buy them pre-cut. Spending a little more on them at the store will get you to eat them! Low-fat Dairy - Small cups of plain greek yogurt/1 pkt truvia/fresh (or frozen) blueberries is an amazing snack. Low-fat cottage cheese or cheese sticks are also great to take with you. Keep a Protein Bar Handy - Make sure it's the clean-eating type. Lots of them out there are candy bars in disguise. I personally love Quest Protein Bars they are all natural, and tasty! Low fat cheese and seedless grapes make a delicious side dish for sandwiches or wraps. Chop some assorted veggies and pack a little container of bean dip, hummus, or salsa. Try wraps made with whole wheat tortillas, containing either lean cold cuts or low fat cream cheese topped with veggie slices. Mini-burritos are great - made with rice and black beans low fat cheese in a whole wheat wrap with tomato salsa. These can be heated or eaten cold. Quick salad - take grape tomatoes, a chopped avocado, some sweet corn, a little red onion, chopped cilantro and parsley, lime juice, evoo, salt, and pepper. So good!!! Read all of the details of the contest and get started! You have 3 days to sign up before we start!! For all official weigh-ins, you'll be prompted to submit your official starting weight. Our standard weigh-in process involves you submitting two photos, one of you on a scale in airport security attire; another of the scale's readout with your weigh-in word. If you're one of our chicks and you win, you will get a BONUS prize of $100 to spend in our TFC store! In the event of multiple winners that are enrolled in our camp, we will hold a drawing to select one winner. Here's the game Link (in case you missed it at the top)! JOIN US!! As an innovator in the online Wellness industry, Texas Fit Chicks has the most advanced, comprehensive online health and fitness programs available. Our team of professionals includes Physicians, Nutritionists, Elite trainers, MLB Strength and Conditioning Coaches, and anatomy experts. Their expertise, along with the artistry of our graphics team and talented programmers, have created the first full service online health and fitness program, offering everything you need to reach your health, fitness and weight-loss goals. 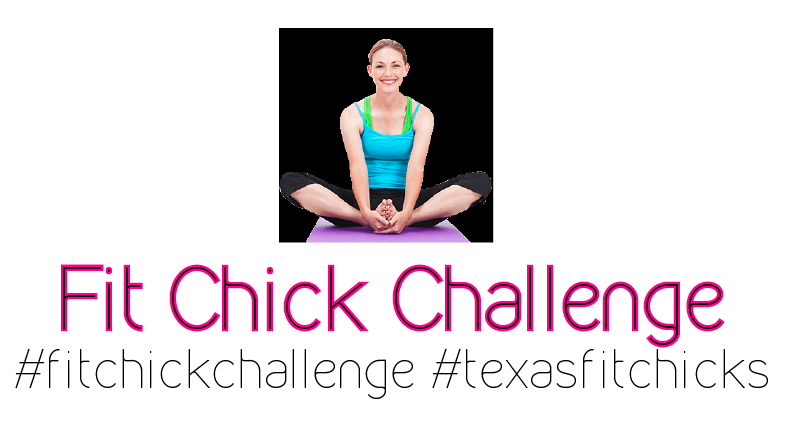 When you partner with Texas Fit Chicks its like having a full staff of wellness professionals working just for you! All for the price of a Starbucks coffee, Big Mac or an Extra Large fry!